Where can I find the book in the photo above, Citrus: Preserve it, Serve it to buy a copy? I would love to do more with my citrus too. Thank you to Sue Mosbacher for sharing her food preservation expertise along the Central Valley in a delicious way! I think I may have broken a world record or at least a Placer County record. 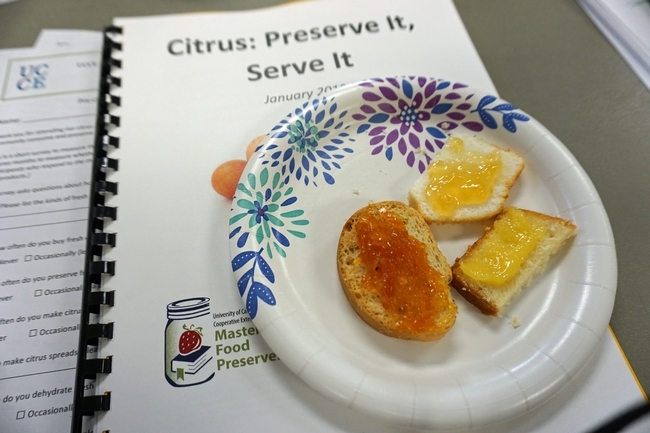 I took your "Citrus: Preserve It, Serve It" class in Auburn on 1/25/19 and it was love at first sight! I have a 5 year old dwarf meyer lemon tree in a pot that produced over 100 lemons this year. 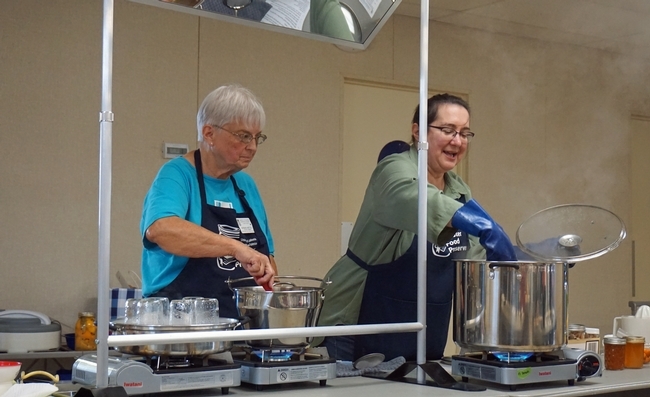 I saw your class advertised and being a novice canner and in need of a way to use up all those lemons, I was looking forward to the class. This is also the time of year for abundant local citrus crops like cara cara and blood oranges. I spent the rainy/snowy days of early February practicing what I learned in your class. Following is the success story of what I have learned. I have canned over 50 jars of jelly including citrus marmalade, lemon curd, meyer lemon thyme, lemon habanero, lemon lavender, honey lemon, and citrus spice jellies! 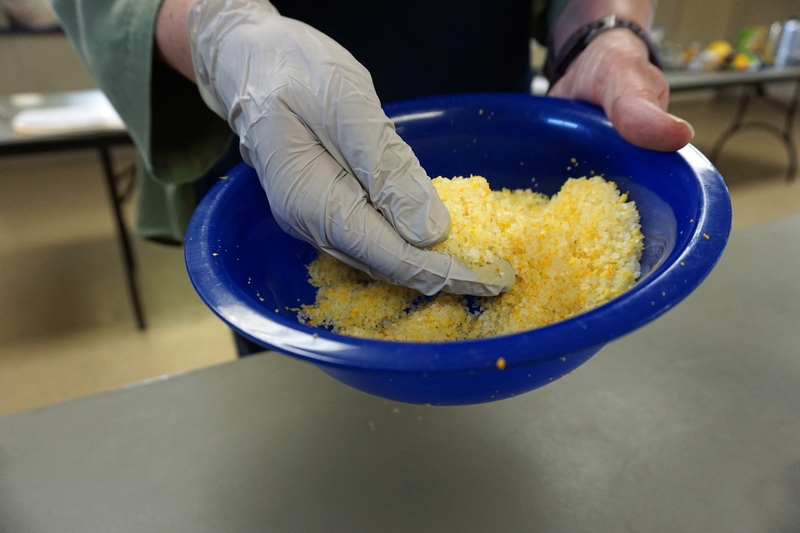 I dried all the zest and made lemon sugar, lemon pepper salt, and have dried orange and lemon zest for baking! So far we have had the jelly on french toast and baked chicken and I even baked a citrus marmalade bundt cake! I knew your class was meant for me and I want to thank you for teaching me the safe and accurate way of canning. I look forward to taking even more classes through Master Food Preserver. I’ll be using these recipes and passing them off to family and friends. Thank you! 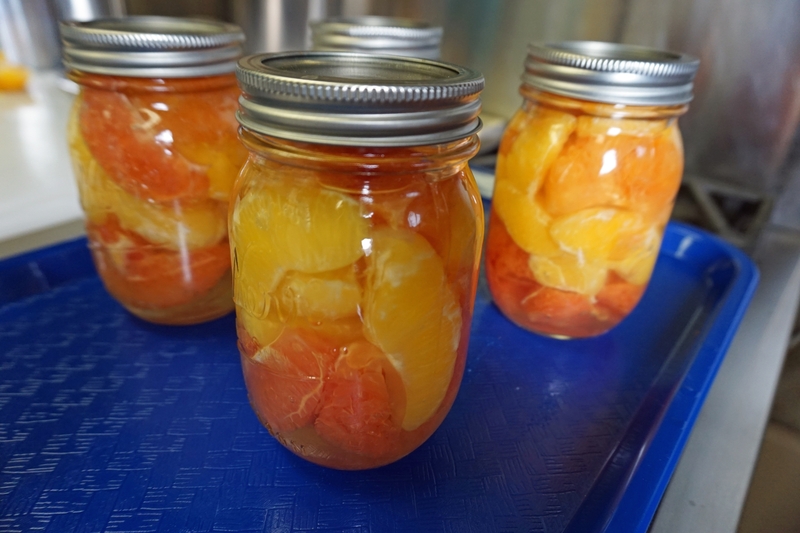 I have several citrus trees and I have left the fruit on them for way too long. How can I tell if the fruit is still fresh? I am very excited to try these techniques! 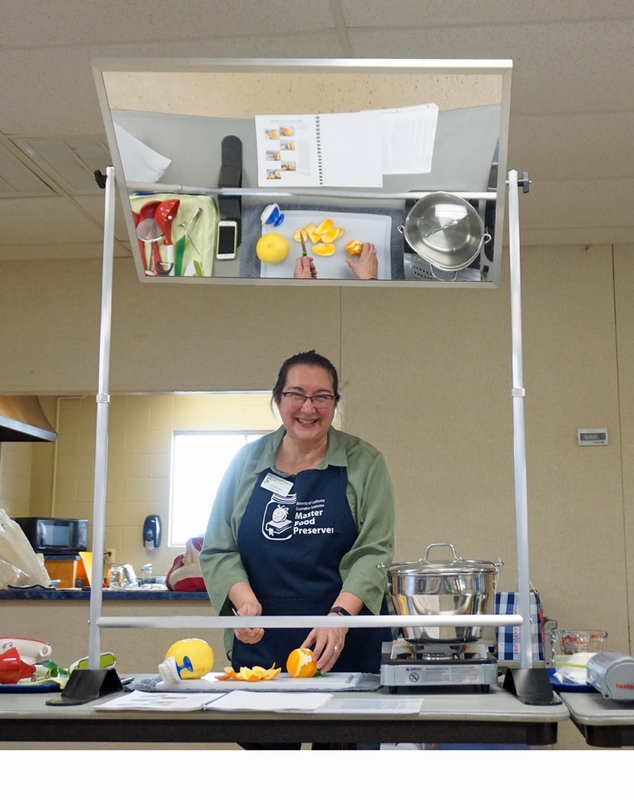 Sandra - The California Backyard Orchard website has great info on citrus trees and harvesting: http://homeorchard.ucanr.edu/Fruits_&_Nuts/. 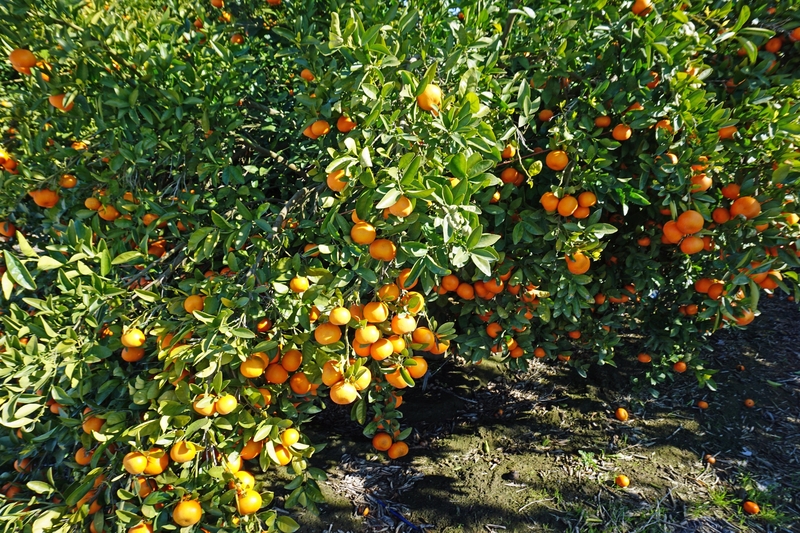 Another good resource is the UC ANR Publication #8199, Oranges. 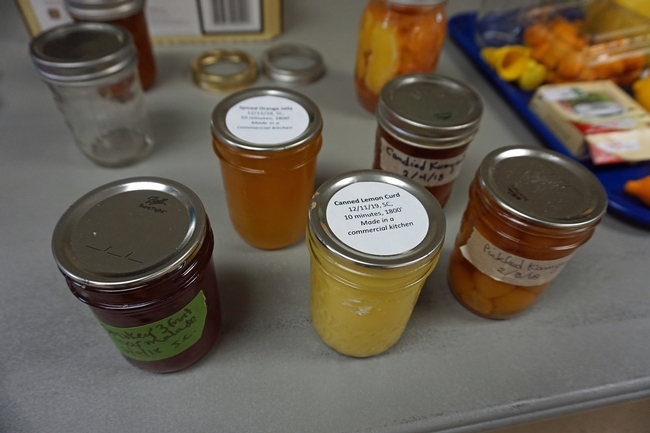 It has harvest and preserving information. Find it at https://anrcatalog.ucanr.edu/Details.aspx?itemNo=8199. local handouts, and meal ideas. Please contact our El Dorado County office to make arrangements for a copy. 530-621-5502 or cecentralsierra@ucanr.edu. I'm sure you'll enjoy it. Thank you, Sue, for getting the word out. You are one of my mentor heroes!